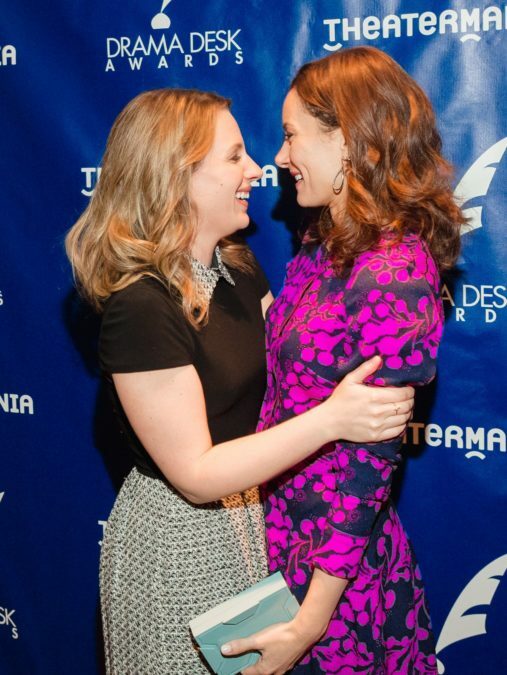 Awards season is in full swing, and that means flashing cameras and smiles, Broadway faves reuniting at events and an endless supply of photo ops! On June 5, the 61st annual Drama Desk Awards will celebrate the best of the Great White Way, off-Broadway and off-off-Broadway where it all begins. May 11 marked the nominees' celebration. Take a look through our gallery to see all those who stepped out!